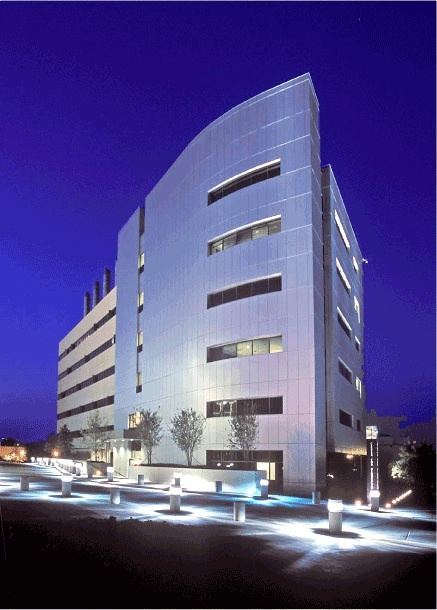 © 2011 – 2019 Santa Fe BioLabs LLC. All Rights Reserved. 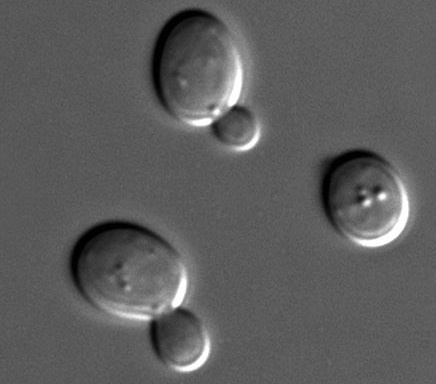 ​587 clinical cases of Candida auris currently in the U.S.
​​Field testers for auriSelectTM needed! Free evaluation samples may be available for qualified clinical labs/hospitals. 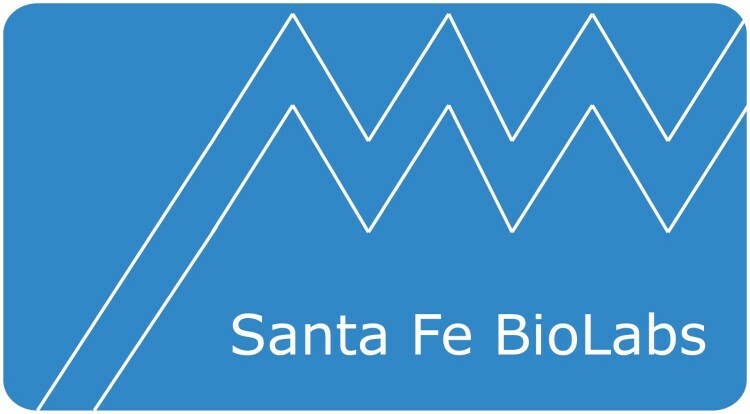 ​Santa Fe BioLabs files patent "New technology to identify Candida auris"
​​Santa Fe BioLabs publishes method to advance research on dermatophytes.